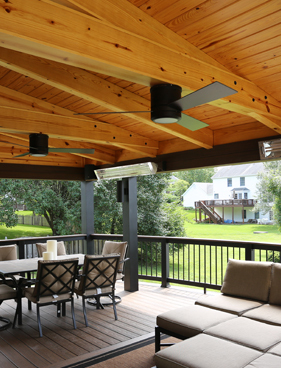 Aesthetic Design & Build is a premier builder of custom covered deck solutions for St. Louis and St. Charles county. 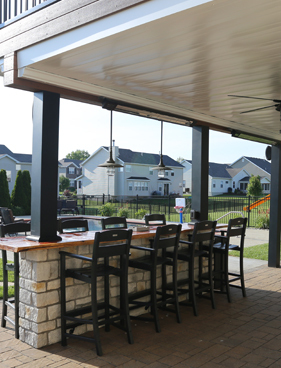 The covered deck is the perfect addition to any outdoor living space, and allows for extended use of your deck throughout all seasons. 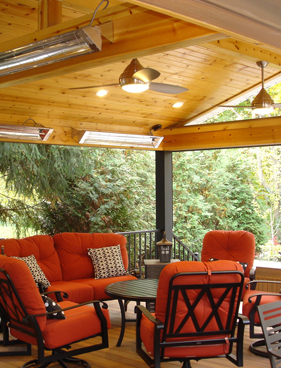 Covered decks are advantageous for those looking to extend their home to the outdoors. 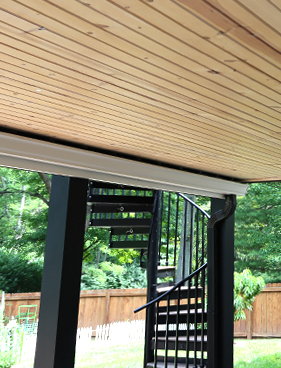 By incorporating screens and shades, covered decks can be enjoyed all year round, and will allow for flexibility in the addition of outdoor bars, televisions, lighting and many more living space enhancements. 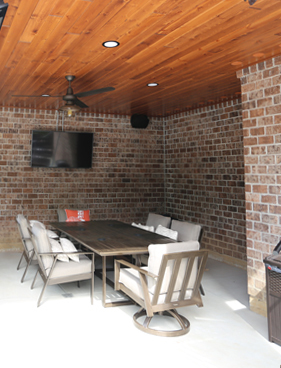 Our extensive material and finishing options allow for highly customized covered deck solutions that will easily fit in with your current outdoor living space. If you are interested in elevating your St. Louis home with a custom covered deck, contact us or call us at 636-532-5008 today!